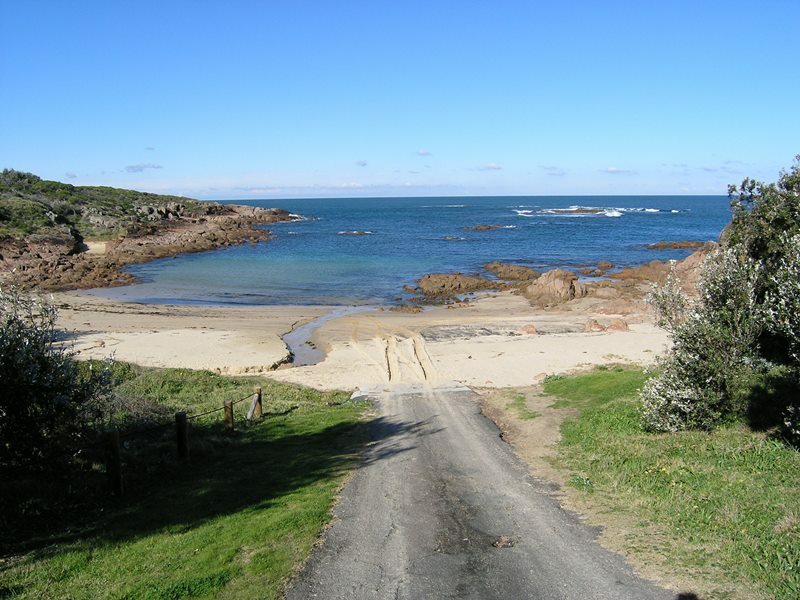 This bay is reached by going to Anna Bay and then heading along Fishermans Bay Rd then down Park St. You park in the gravel carpark at the top of the steep slope which leads down to the beach where adventurous boaties with 4WD’s can launch their boats. 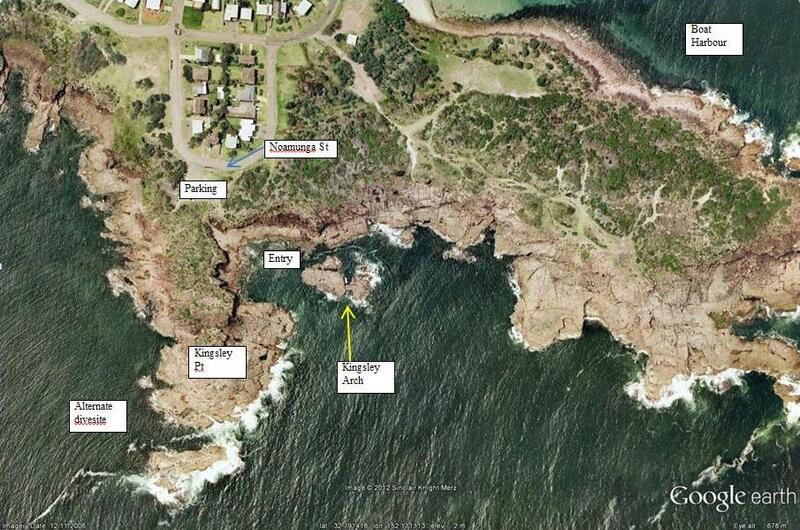 The bay itself is very shallow and it takes a fair swim to get out into deeper water. There does seem to be plenty of crayfish and abalone hiding in the shallow crevices that line the floor of the bay. Fishlife is sparse but over summer and autumn a selection of small tropical fish take up residence in the sheltered bay.